Based in Worcestershire, Little Bus Co can take the stress out of getting to and from the airport and seaport. Airport transfer from Worcester means, no driving, no parking and no hassle. Our Renault Sport minibus is air-conditioned with privacy glass and can comfortably seat 8 passengers plus a large boot – ideal for airport and seaport transfers. As part of our customer service we will contact you 2 days prior to your travel date to ensure pickup times and details are correct. 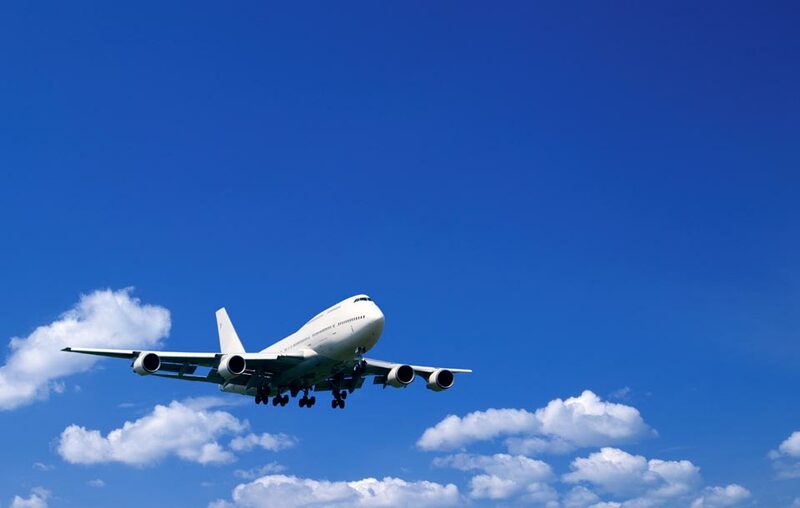 On your return journey will also track your flight so we are prepared for any early or delayed arrivals and ensure we are waiting when you leave the airport. Airport taxi transfers are one of the main requirements of our client so if you have any queries please contact us. Journey time for an airport taxi transfer from Worcester to Birmingham Airport is usually 45 minutes but we recommend allowing at least one hour at busy times of the day. Journey time for an airport taxi transfer from Worcester and Bristol Airport is usually 1 hour 20 minutes but we recommend allowing at least 1 hour 40 minutes at busy times of the day. Journey time for an airport taxi transfer from Worcester and East Midlands Airport is usually 1 hour 25 minutes but we recommend allowing at least 1 hour 45 minutes at busy times of the day. Journey time for an airport taxi transfer from Worcester and Gatwick Airport is usually 2 hours 30 minutes but we recommend allowing at least 3 hours at busy times of the day. Journey time for an airport taxi transfer from the Worcester area and Heathrow Airport is usually 1 hours 45 minutes but we recommend allowing at least 2 hours at busy times of the day. Journey time for an airport taxi transfer from Worcester and London City Airport is usually 2.5 hours but we recommend allowing at least 3 hours at busy times of the day. Journey time for an airport taxi transfer from Worcester and Luton Airport is usually 2 hours but we recommend allowing at least 2.5 hours at busy times of the day. Journey time for an airport taxi transfer from Worcester and Manchester Airport is usually 2 hours but we recommend allowing at least 2.5 hours at busy times of the day. Journey time for an airport taxi transfer from Worcester and Stansted Airport is usually just over 2 hours but we recommend allowing at least 2.5 hours at busy times of the day. Little Bus Co, based in Worcester can take to direct to and seaports throughout the UK. Our air-conditioned minibus can comfortably seat 8 passengers plus a large boot – ideal for your seaport transfer. We will contact you 2 days prior to your travel date to ensure pickup times and details are correct. 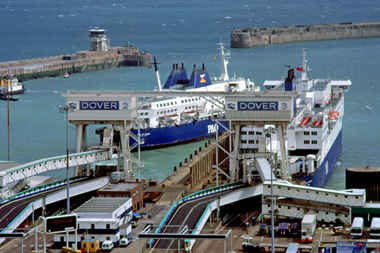 Journey time between Worcester and Dover sea port is usually 3.5 hours but we recommend allowing at least 4 hours at busy times of the day. Journey time between Worcester and Dover sea port is usually 2 hours but we recommend allowing at least 2.5 hours at busy times of the day.